Geoff Keighley's annual award show dedicated to video games was watched by over 11 million people last week. 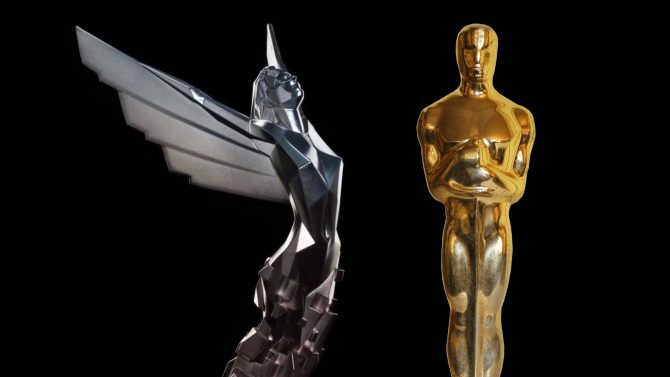 The Game Awards took place just a few days ago on December 7 and with it came a variety of new game announcements and a slew of, well, awards. More impressive than some of these new reveals however was the sheer number of people that tuned in while it aired. 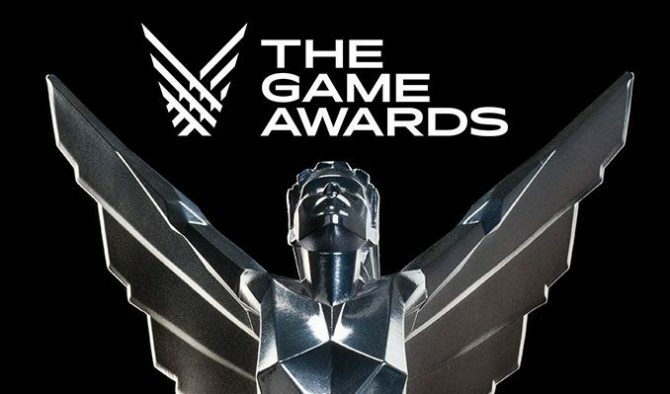 Earlier today, it was announced that The Game Awards 2017 brought in 11.5 million viewers over the course of its livestream, which is a new record for the show. 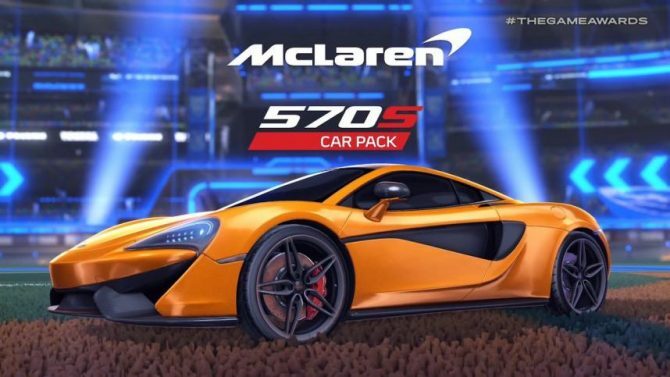 This triples the number from last year — which totaled at 3.8 million — while also showing increases in both engagement and viewers across all major distribution platforms. Geoff Keighley, the host and executive producer of The Game Awards, spoke about this year’s ratings and how pleased he and his team were with them. We are thrilled by the viewership, engagement and reaction to The Game Awards this year. With triple-digit viewership gains across the board, plus record setting social media metrics, one thing is clear: video games and gamers continue to grow in importance and prominence on the pop culture landscape. 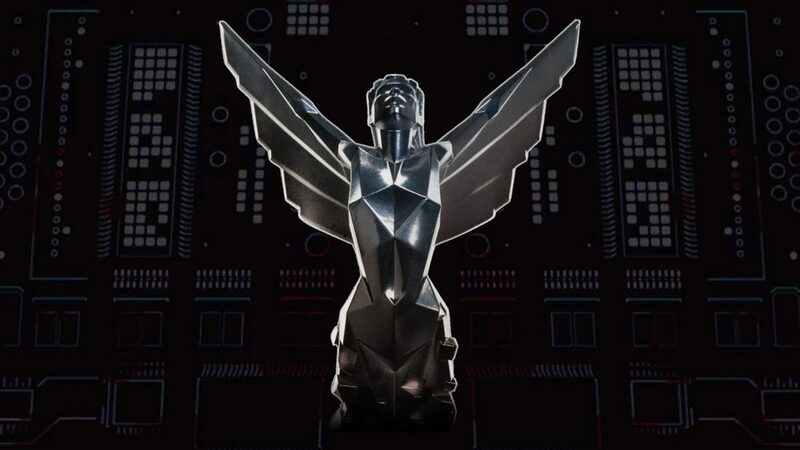 The Game Awards have continued to air in more regions around the world over the past few years, so this undoubtedly has helped contribute in some way to the drastic increase in viewership for the show. As Keighley points out though, it’s clear that the gaming community as a whole is on the upswing, which is great to see. 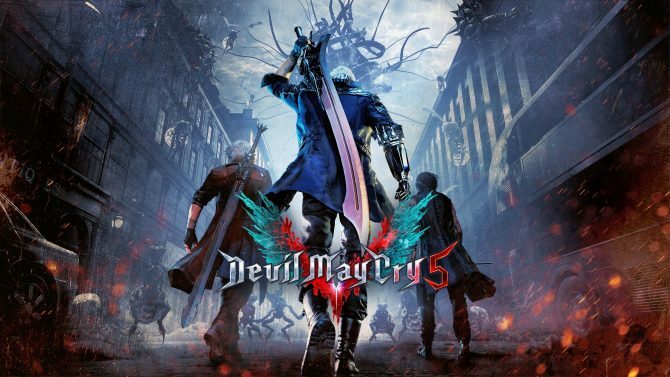 If you’re interested in checking out which games took home hardware from the show, then you can find the full list here.